Photo courtesy of Our Family of Seven. A fun water tutorial using a pool noodle. 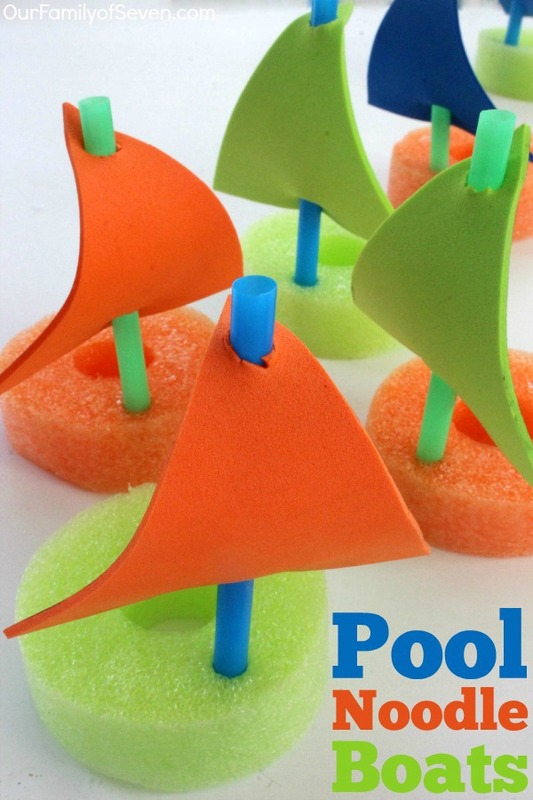 Check out Jen's tutorial on how to make a Pool Noodle Boat.